They may be mini, but their impact is big. 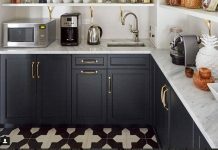 Have you checked out our minis collection of cement tiles? 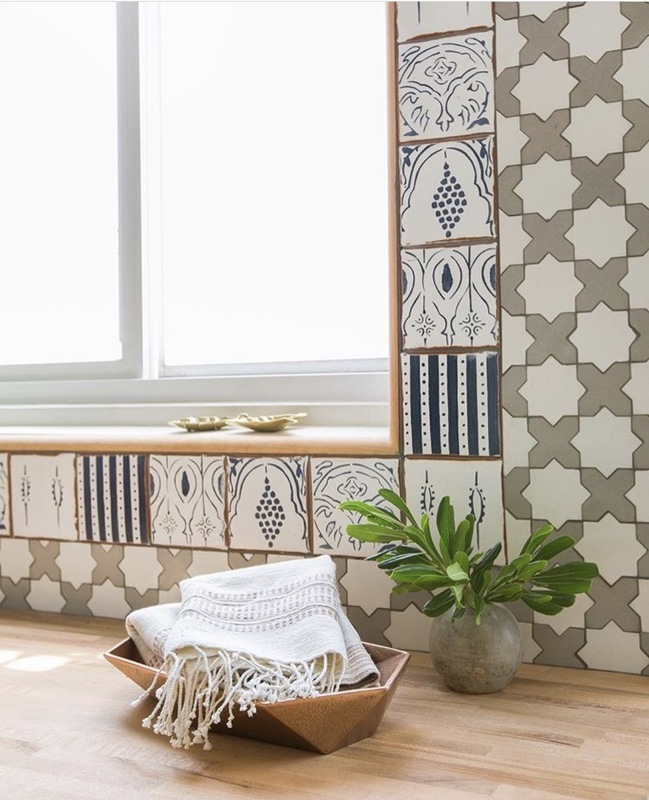 These small scale tiles were inspired by the classic zellige tiles of Morocco. They’re tiny, it’s true, but their design impact is a mighty powerful one! 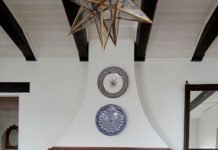 Take a look at this project by Stefani Stein shown here. The perfectly organized mudroom has everything including a place to hang your hat. There’s even space for the dog to rest and eat. Built in water and food bowls are clad in the same mini Cross Star pattern. And minis mix well with other patterns! Chose from our Minis Collection when you want to add subtle drama to a small space. Along with our Star Cross pattern, we also have chevrons, kites, and scales, all available in the same wide range of colors as our regular concrete tiles. Go monochromatic, or perhaps you might want to try a blend of shades or go for contrasting hues. We think you’ll agree: small is beautiful! 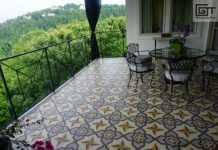 Next articleWhat Are Victorian Tiles?